The newest version of the Devinci Troy sees dozens of small tweaks, and together they add up to a greatly improved ride. New for 2019 they are also introducing a 29-inch version of the all-mountain ripper. 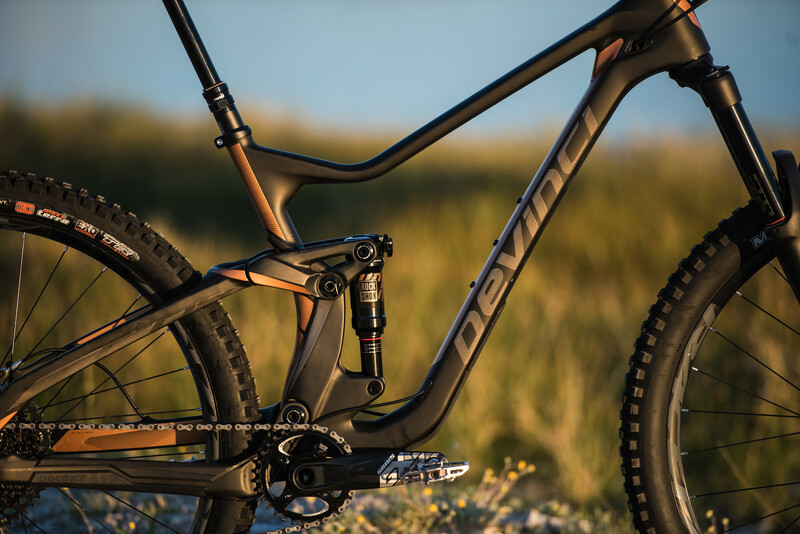 We've said it before and we'll say it again, there's lots to love about the Devinci Troy. For 2019 the 27.5 version gets a full degree slacker and is the first 27.5 trail/all-mountain bike that we're aware of to use the Super Boost 12x157mm rear axle standard, increasing tire clearance significantly. 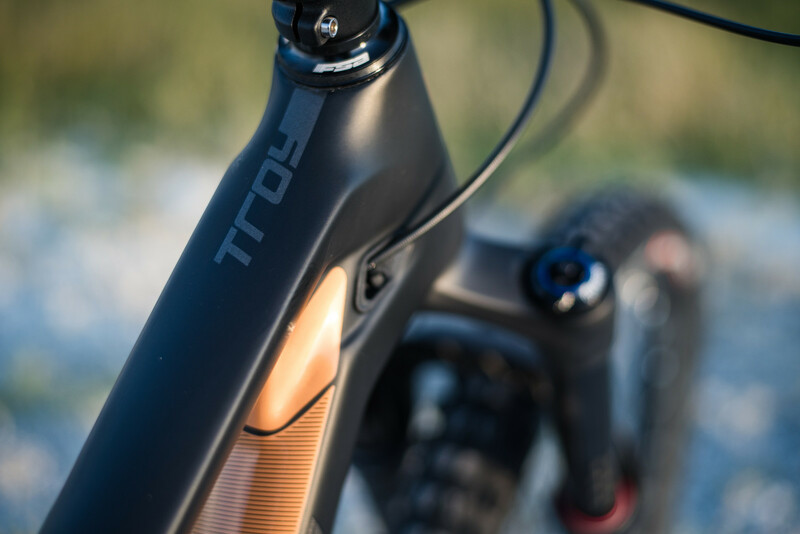 Never one to jump into the full carbon game without proving things out, the 2019 models are also the first Troys to receive both carbon chainstays and an ultra-clean carbon rocker with single-sided pivots. By moving to trunnion-mounted Metric shocks, Devinci has improved suspension performance. 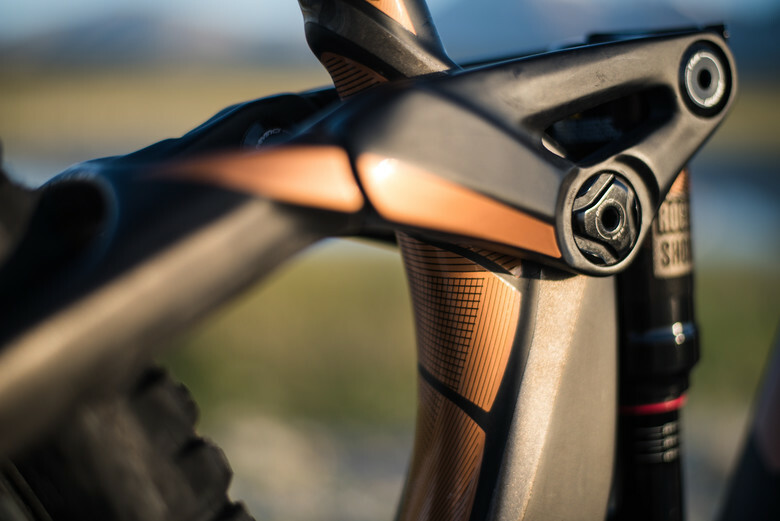 Standover heights have been reduced across the board, and an expanded size range allows the bike to fit more riders – especially on the shorter end of the spectrum. And threaded bottom brackets? Oh yes. Watch for aluminum versions to launch this fall. Visit www.devinci.com for complete specs and more details. 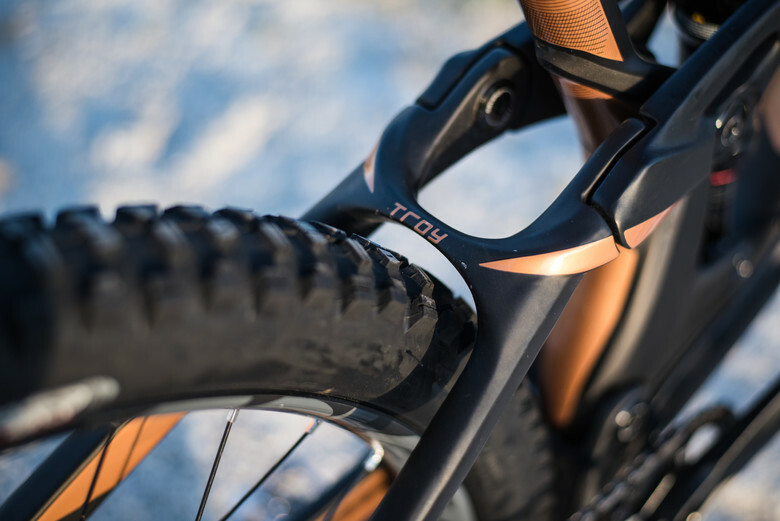 Vital MTB is currently testing the Troy Carbon 29 GX Eagle LTD, and will release a long-term review when we've gotten in plenty of miles. Stay tuned! I would like a carbon rocker for my '18 Spartan!! Looks great! Why wouldn't they offer the shorter offset forks on all their bikes?